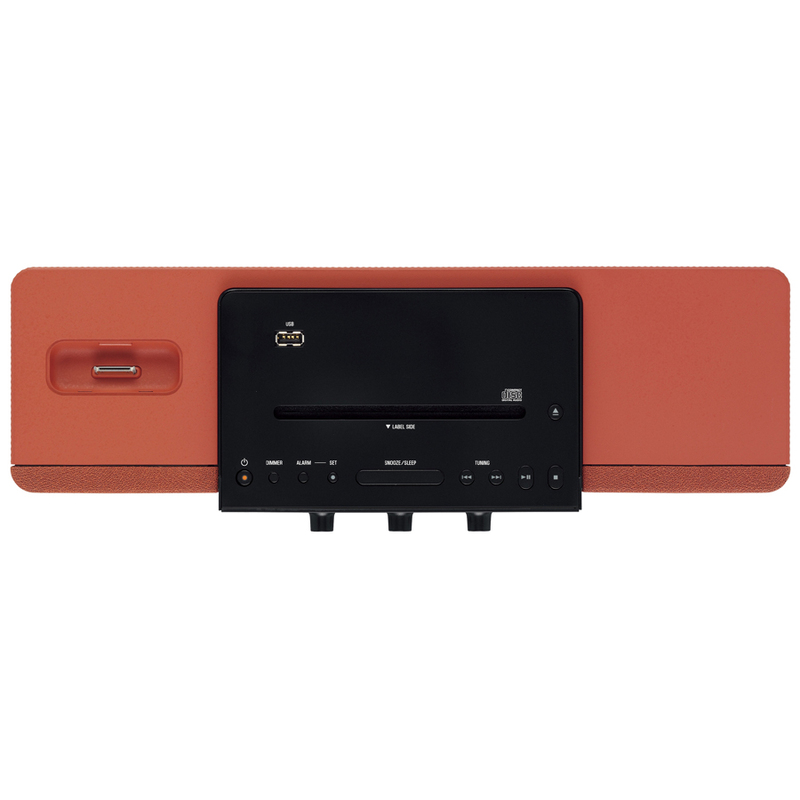 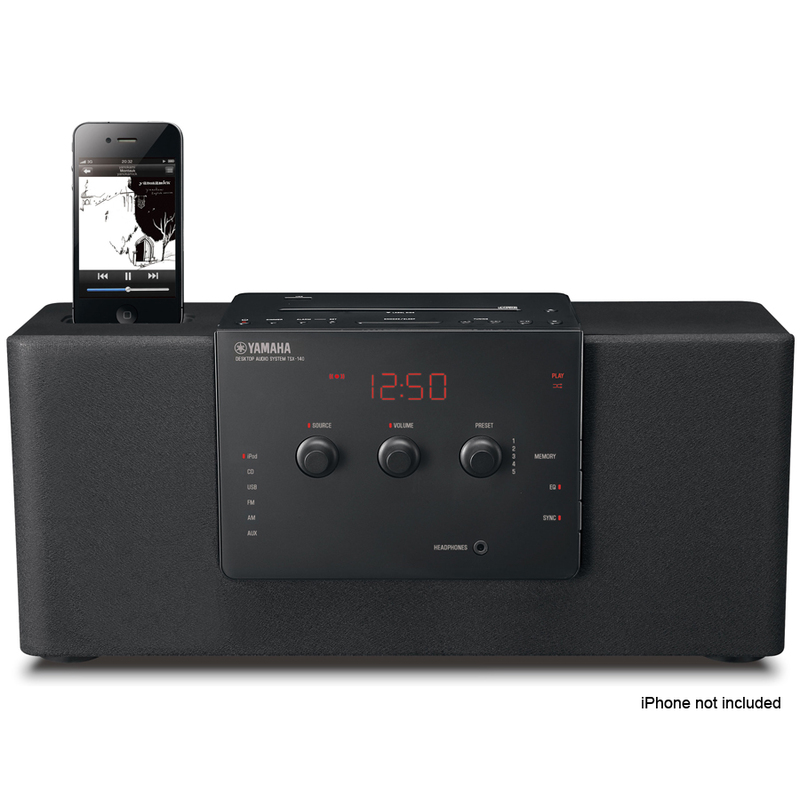 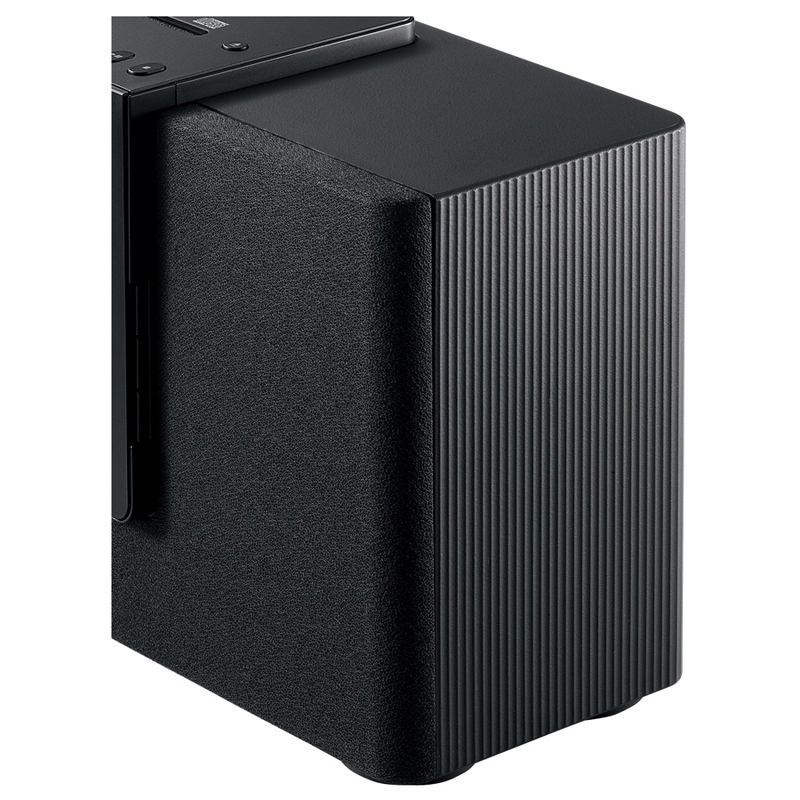 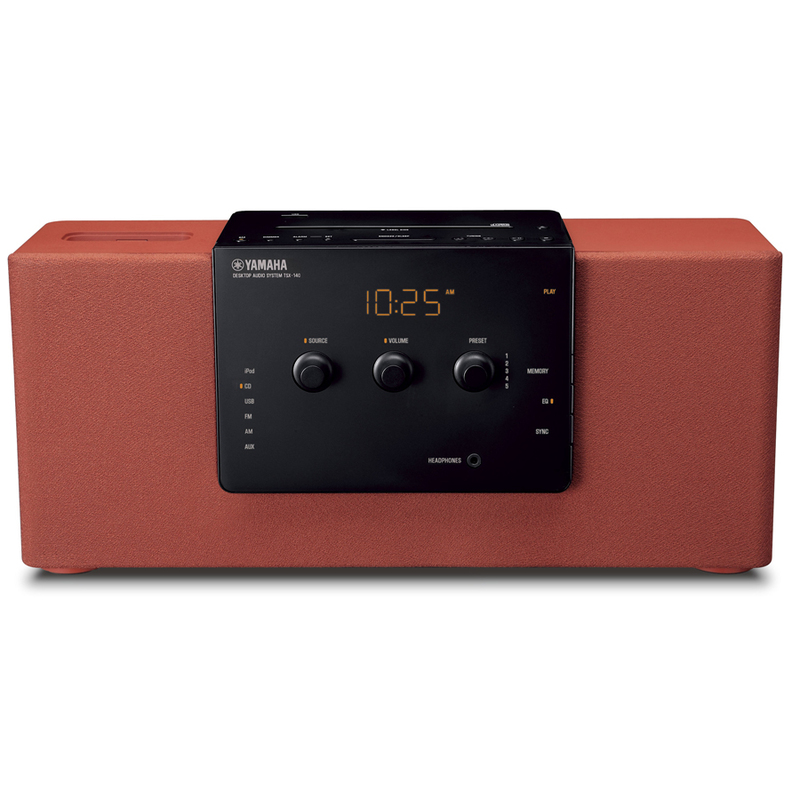 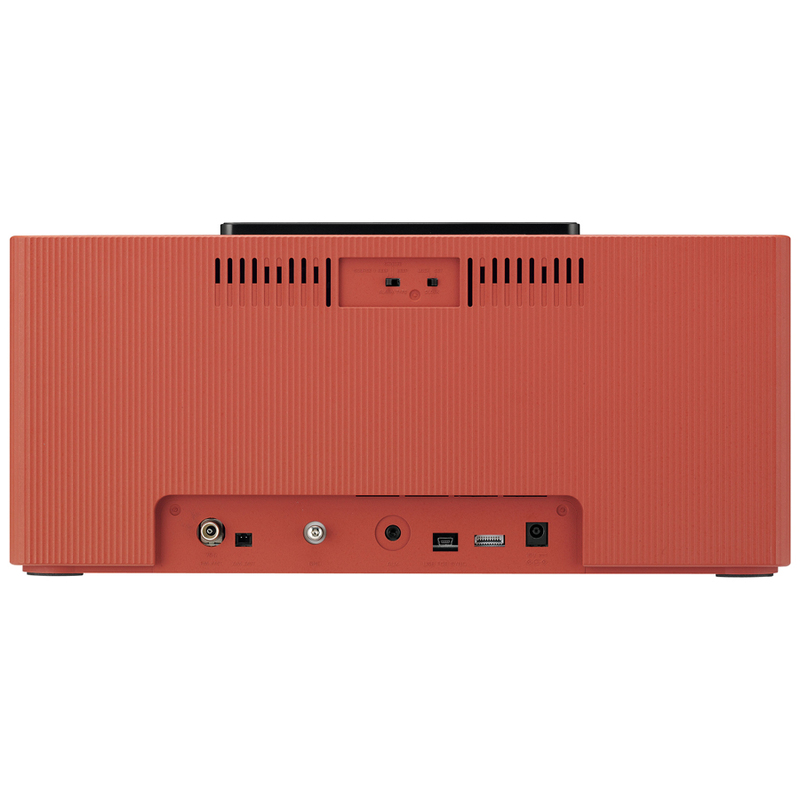 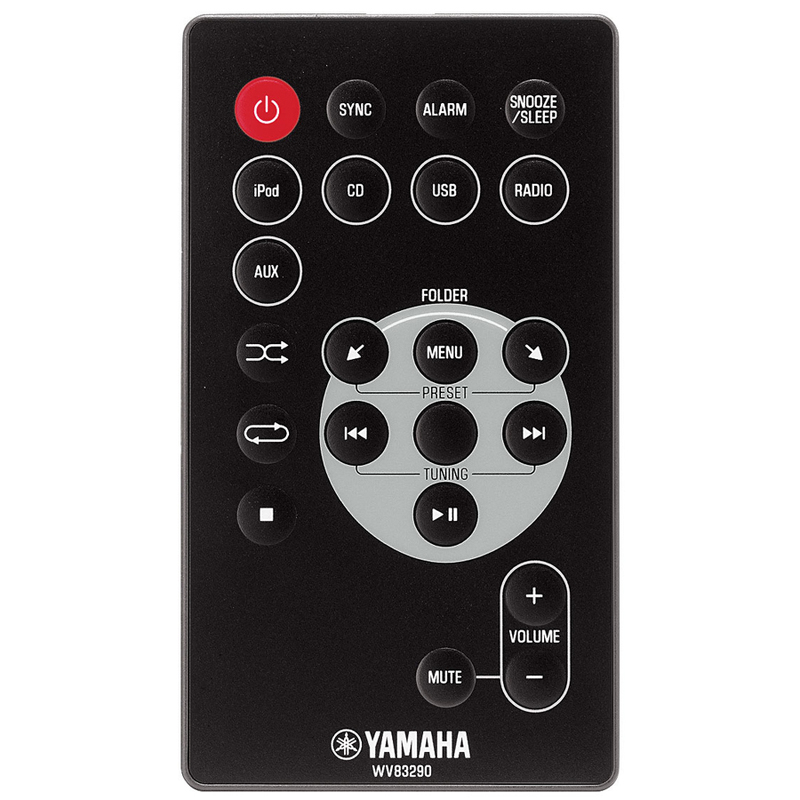 Yamaha TSX-140 Desktop Audio System feature IntelliAlarm that will “wakes you gradually and gently” with music of your choosing, first filtering out uncomfortable high frequencies, then gradually restoring the full audio spectrum before beeping to ensure you are awake. 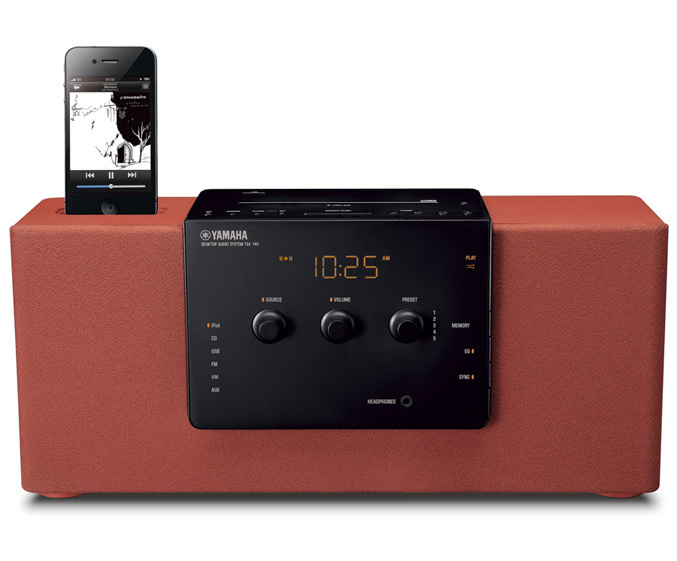 Yamaha TSX-140 packs 15W + 15W digital amplifier and 3.5–inch ported bass reflex speakers backed by Yamaha’s proprietary Concert Quality Sound, that virtually eliminates all unnecessary noise and distortion. 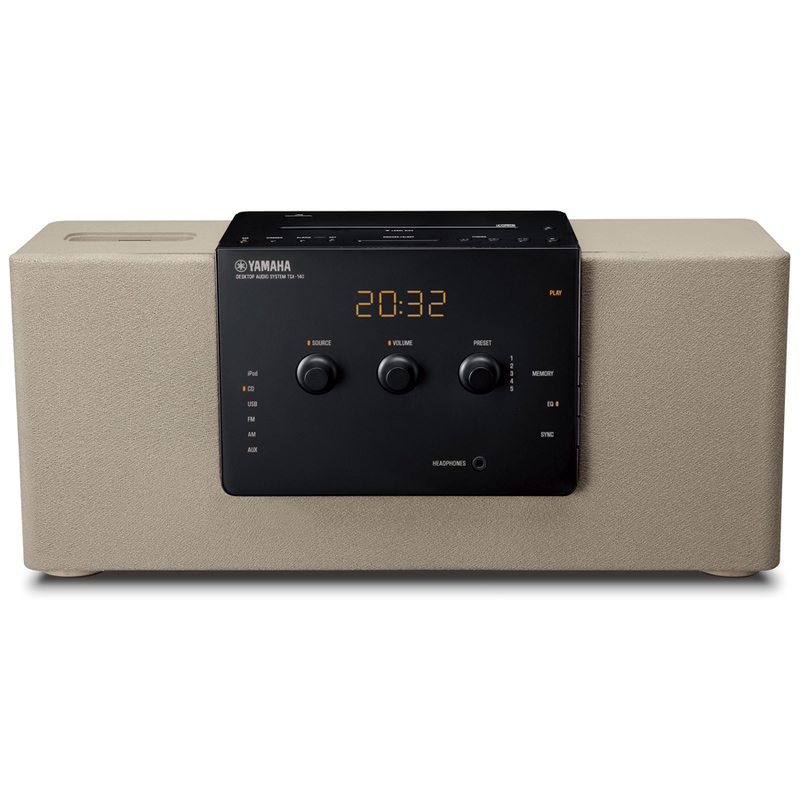 It has a LED display indicators with brightness sensor, illuminated buttons on the top panel and three front panel rotary controls for volume, radio preset, alarm and EQ functions. The TSX-140 wear the logo “Made for iPod and iPhone”, so you know what does it mean and also includes features such as an Alarm, AM/FM tuner and CD player, as well as a USB input and an AUX in (stereo-mini input) for MP3 players. 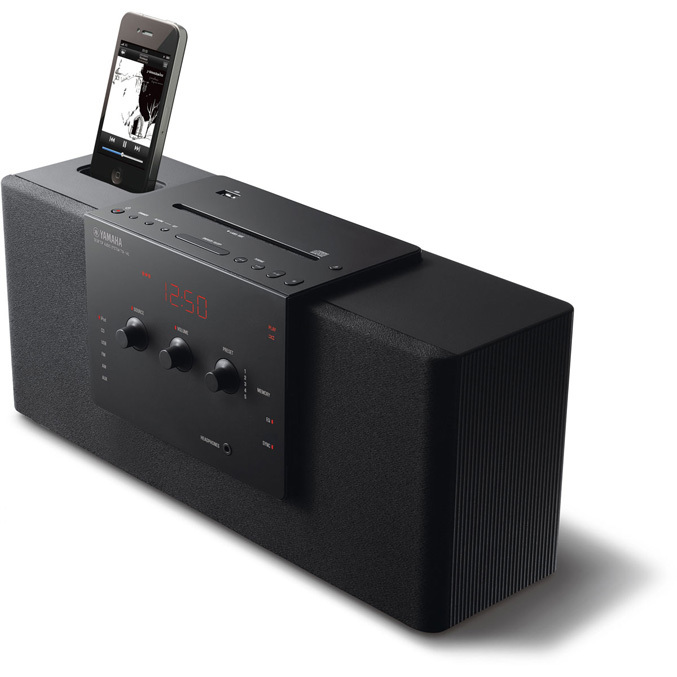 The TSX-140 audio system is also capable of playing MP3 and WMA files from a USB stick, and has USB mini-B connector that facilitates iPod/iPhone syncing to a computer while charging in the dock. 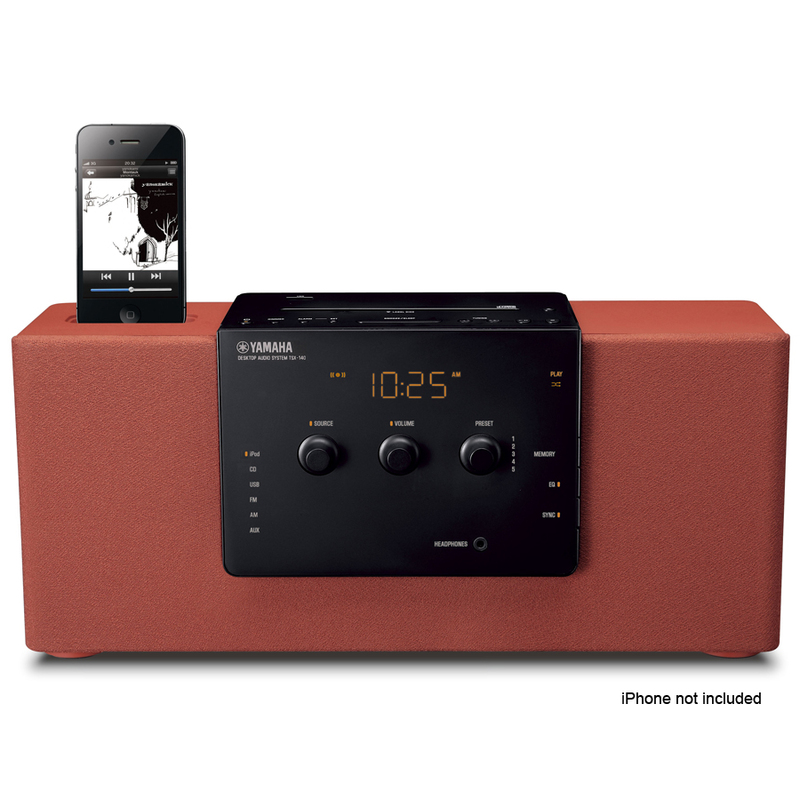 The TSX-140 is available in three finishes black, brick and gray for $399.95.